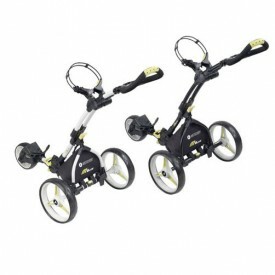 The two main types of golf trolleys produced today are push/pull or electric. 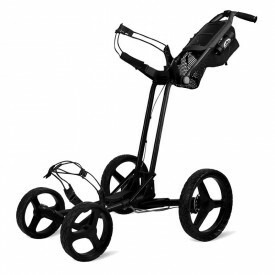 Golf pull trolleys require some effort, especially up a hill but it is a lot easier to push or pull than to carry your golf equipment single-handedly. 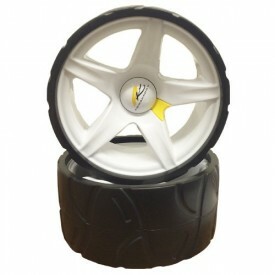 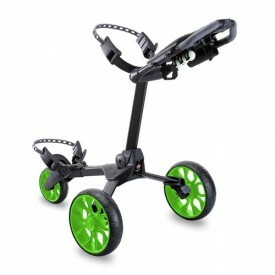 They can come on a two, three or four-wheel frame. 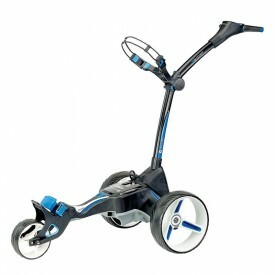 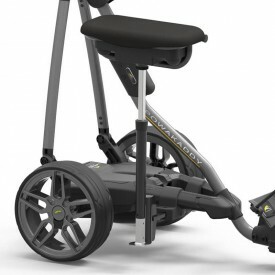 Another alternative is an electric golf trolley, whereby all the work is done by a motor and powered by a rechargeable battery. 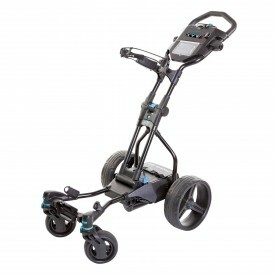 However, understandably, electric trolleys can be considerably more expensive. 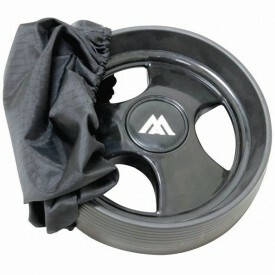 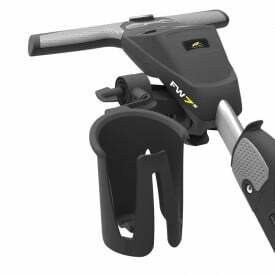 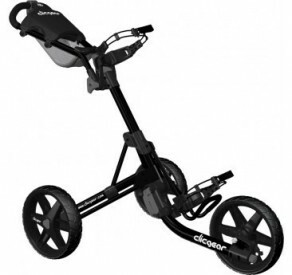 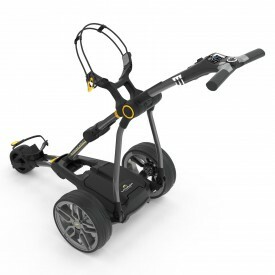 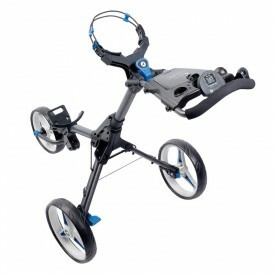 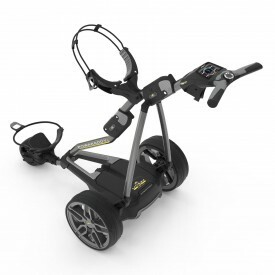 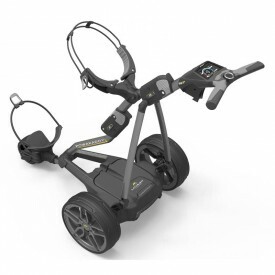 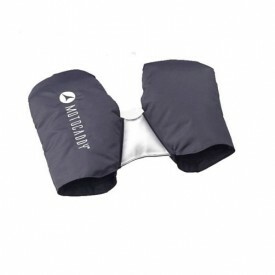 Here at Golfsupport you will find an extensive range of both golf pull and electric golf trolleys, from the highly-respected brands such as Clicgear, PowaKaddy, Motocaddy and Stewart, which have won over golfers worldwide with their cutting-edge designs, superior technology and highly-useful features.